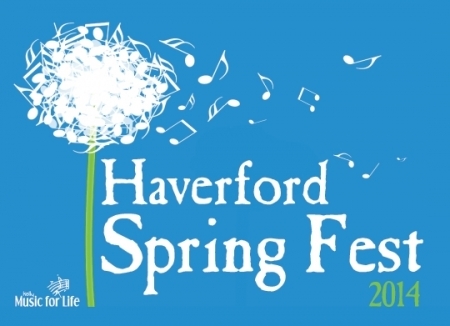 It's a good day to stay inside and listen to music. This winter storm won't let up until tomorrow morning. And because the storm is tracking the way it is Philadelphia may get a foot of snow. Northern and western suburbs will see over a foot before it's all over. It will lighten up at times this afternoon, but it is a Nor'easter and the back end of the storm will drop several more inches tonight and overnight as temperatures plummet and everything freezes. The next winter storm is approaching, Philadelphia's 11th storm of the season. It's a good idea to be ready to be self-sufficient for at least 72 hours going into this storm. That means ample food, drink, personal items, gasoline and anything else you use every day. Be prepared in case it’s worse than the forecasted 6 to 10 inches. Shirley Temple has died. The child actress with curly hair and dimples won the hearts of movie-goers in the thirties, topping box offices from 1935 to 1938. Her movies included "Heidi," "Curly Top" and "The Littlest Rebel." Generations learned to sing "On the Good Ship Lollipop" and to this day her name is still on a sweet, non-alcoholic drink. Ginger ale and grenadine, topped with a maraschino cherry. 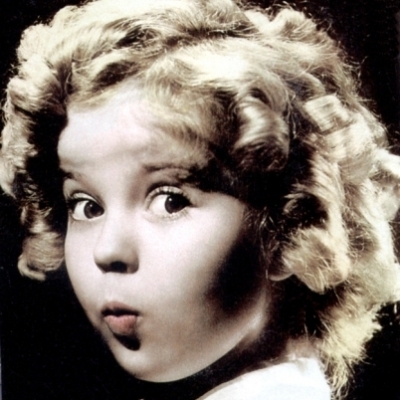 Shirley Temple died at home in San Francisco at 85. More snow last night just added sugar on top of the power outage problem. Almost 20,000 PECO customers are still without power, six days and counting. The snow and ice storm last week knocked almost half of PECO's customers off the power grid for some length of time. 715,000 of PECO's 1.6 million customers lost power. A man claiming to be the heir to the Powhatan Indian Empire claims that land that was once South Jersey's only Native-American reservation is his. 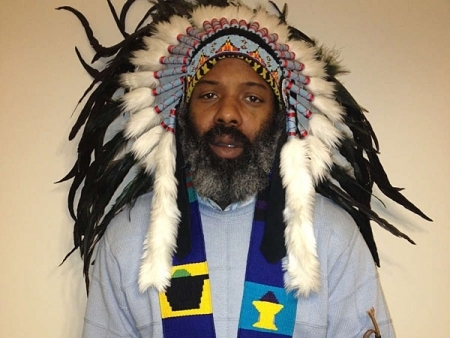 Crown Prince Emperor El Bey Bigbay a/k/a William McRea from Trenton says he is the rightful owner of the deserted reservation. The Crown Prince claims U.S. laws don’t apply to him. Reports say he has been charged with using fake diplomatic tags, driving without a license and failure to pay child support. Hundreds of thousands of people in the Philadelphia region are still without power. PECO is reporting more than 425,000 customers are still in the dark. Most of the outages are in Chester, Bucks and Montgomery Counties. PPL, PSE&G and Delmarva are also reporting thousands of customers are still without power. Another woman was shot and killed in a purse snatching in Philadelphia this weekend. Twenty nine year old Melissa Thomas was leaving a West Philly bar at 53rd and Market when she and a girlfriend were approached by two men in hoodies. As the friend turned over the purse, Thomas was shot twice in the chest and died at the scene. Her friend was shot while running away. 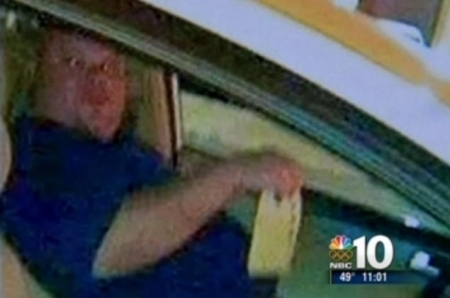 Norristown's pervert "wit," the Swiss Cheese Pervert is getting help. Christopher Pagano, the man who drove around with his manhood exposed and draped with cheese is in custody and according to his lawyer, will receive "inpatient treatment." Pagano is charged with indecent exposure, stalking, harassment, and open lewdness for exposing himself around Mayfair, with cheese, to unsuspecting females.